For ACTIVE and PASSIVE training. 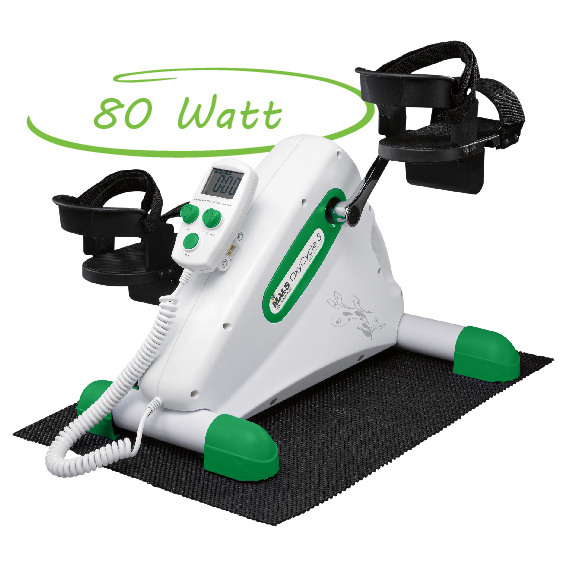 The MoVeS OxyCycle 3 Pedal Exerciser is a great tool for personalised, low-stress workouts that can be used anywhere. The 80 Watt motor offers enough power to maintain a constant rotational speed.